I like the fact that it works straight out of the box. The gadget speaks in both English and Tagalog. 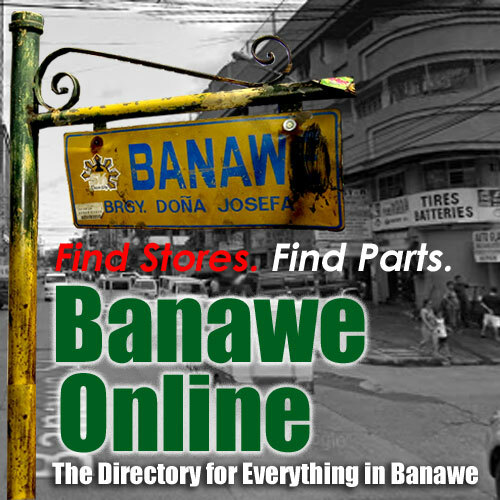 Preloaded with the latest roadmaps covering the entire Philippines, it includes thousands of points of interest (POI) with perfected localized routing and street name search. 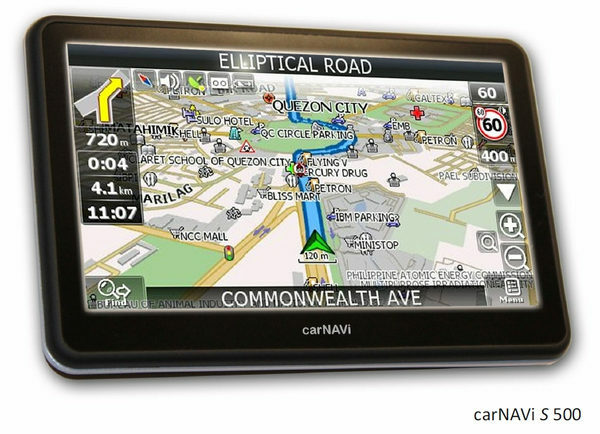 The maps contain detailed 3D view including elevated flyovers, multi-layer streets, and buildings. It even has preloaded speed limit and select road alert warnings. I didn’t really care much for the Singapore and Malaysia maps which are already preloaded; but for those who will bring the unit abroad, this must be a welcome benefit. 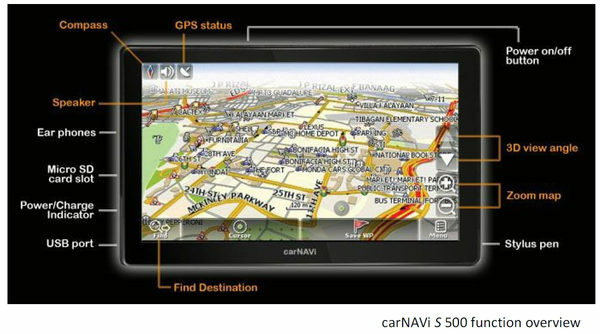 Should you intend to use it in other countries like Indonesia, Vietnam, Taiwan, Hong Kong, or Thailand, additional digital GPS maps are available for download free of charge. In case you want to walk the rest of the way, you can take the unit out of the car and use it for up to 5 hours’ between charges. 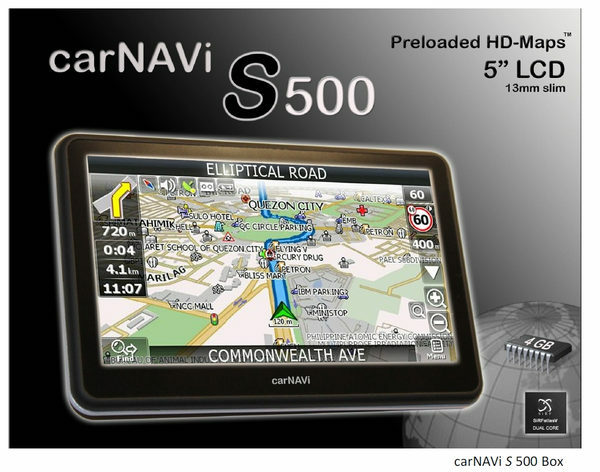 The carNAVi S 500 GPS navigation unit will be available beginning August 15, 2012 and will be priced at PHP9,990. 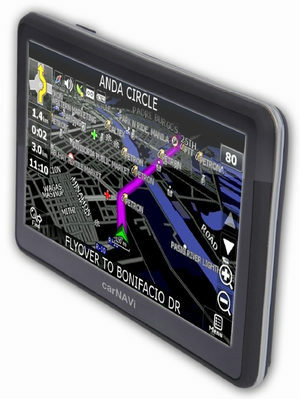 Other models like the S 400 variant (with 4.3-inch screen and 2GB memory, priced at PHP7,990) and the PRO BT and PRO TV (models with integrated Bluetooth handsfree and analog TV) are also available in the market today. Previous PostKia car prices in the Philippines as of June 2012Next PostNo “pogi points” for women — Do women with nicer cars become more attractive to men?